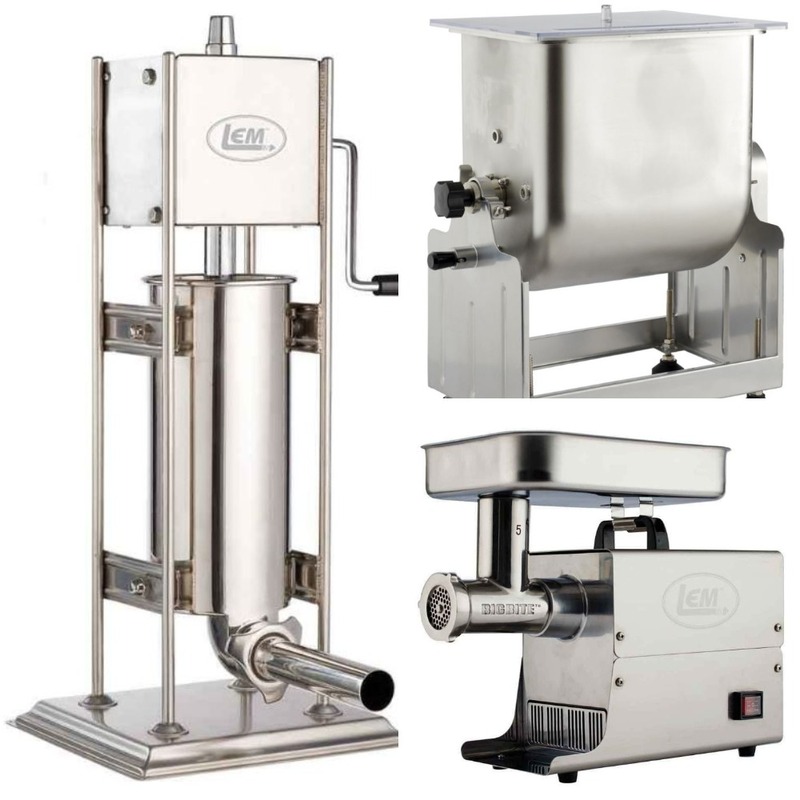 Fehrway Feeds > All News > All Meat Processing Equipment 25% Off! We carry sausage stuffers, mixers, and grinders! Stop in our Winkler store to pick one up before they are gone!